Emergency room visits in the U.S. involving tramadol have nearly tripled in the last decade, coinciding with a sharp increase in the number of prescriptions for the opioid pain reliever. According to a report by the Substance Abuse and Mental Health Services Administration (SAMHSA), emergency room visits involving adverse reactions to tramadol rose from 10,901 visits in 2005 to 27,421 visits in 2011. 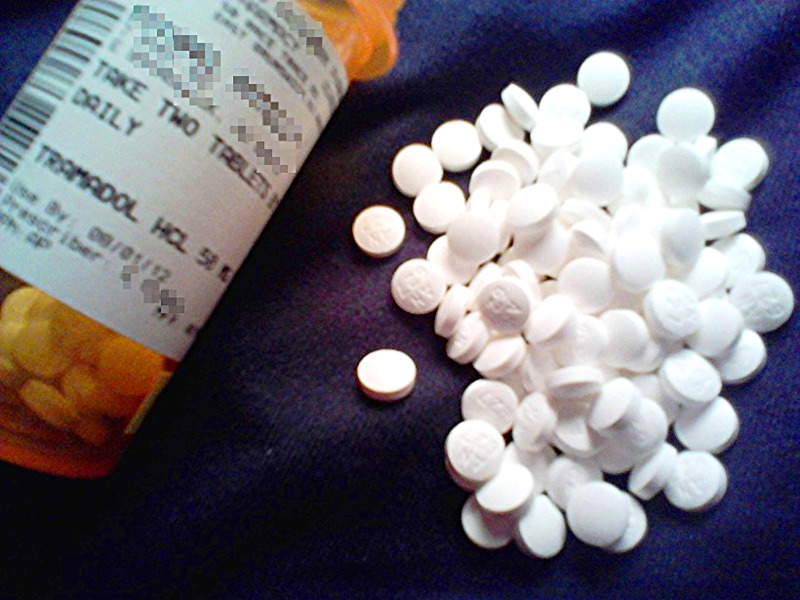 A second SAMHSA report found a similar increase in the number of ER visits related to the abuse or misuse of tramadol. The vast majority of patients were treated and released. Ironically, tramadol is considered less risky than other opioid painkillers and doctors have been increasingly prescribing it. The IMS Institute recently reported the number of tramadol prescriptions in the U.S. nearly doubled from 28 million in 2010 to over 44.2 million in 2014. Tramadol is the active ingredient in brand name pain relievers such as Ultram, Ultracet, Ryzolt and Rybix. “Tramadol is not abused as much as most pain medication, but it is often overtaken in an effort to obtain additional pain relief. Like with all pain medication, excessive amounts can cause serious harm,” said Lynn Webster, MD, past president of the American Academy of Pain Medicine and vice president of scientific affairs at PRA Health Sciences. Webster predicted that tramadol would be prescribed even more often when hydrocodone was reclassified in 2014 by the Drug Enforcement Administration from a Schedule III drug to a more restrictive Schedule II medication. Tramadol is a Schedule IV drug, meaning it has less potential for abuse than other narcotic pain relievers. “In the past several years there has been tremendous pressure to reduce prescribing strong opioids. Tramadol has been used in place of other opioids. But it is not without risks as well,” said Webster in an email to Pain News Network. About two-thirds of the ER visits related to misuse or abuse involved tramadol that was taken with other opioid pain relievers or anti-anxiety drugs (benzodiazepines). When tramadol is combined with other drugs that depress the central nervous system its sedative effects can be enhanced, causing seizures and a potentially fatal drug reaction known as serotonin syndrome. Women were far more likely to have a tramadol-related trip to the ER than men, according to SAMHSA. The greatest increase in tramadol-related misuse or abuse occurred in patients aged 55 and older. A SAMHSA spokesman said the higher number of older adults was not surprising because seniors are more likely to combine tramadol with other medication.